Classical music: Violinist Rose Mary Harbison talks about the 25th anniversary of the upcoming Token Creek Chamber Music Festival, while composer John Harbison discusses C.P.E. 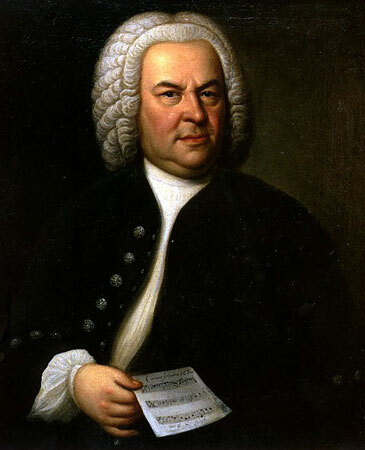 Bach, whose 300th anniversary will be observed during the festival. 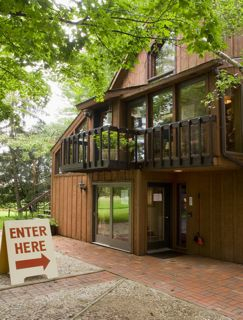 On Monday, The Ear offered an overview of the 25th annual Token Creek Chamber Music Festival that opens this coming Saturday night and runs through Sunday, Aug. 31. 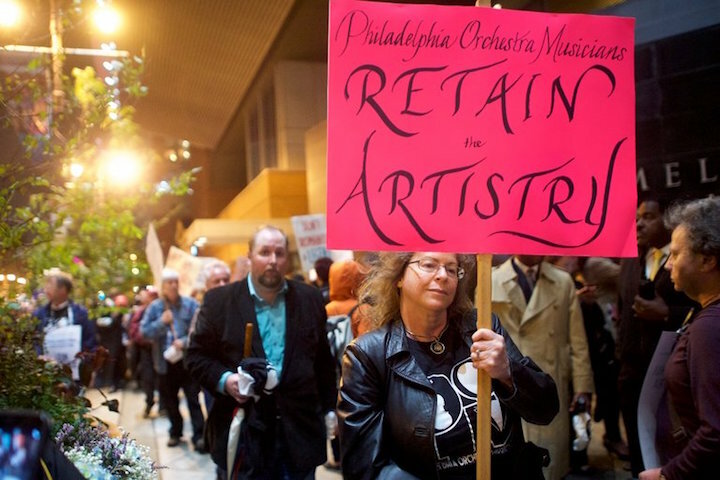 Today, as promised but postponed by stories about the Metropolitan Opera labor negotiations and about two local concerts this Friday, the blog features two important essays by the two co-artistic directors of the festival. 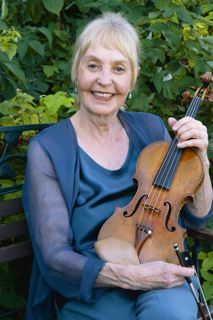 The first essay is a discussion by violinist Rose Mary Harbison about the 25th anniversary of the festival. 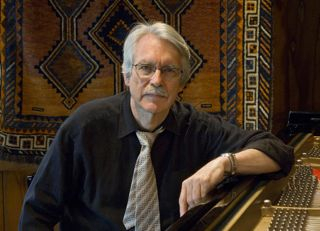 The second is a personal essay by composer John Harbison about the composer C.P.E. Bach, whose 300th anniversary will play an important role in the festival. When the Token Creek Festival began, 25 years ago, we had many ideas and many ideals, but none of our plans involved growth. The reason for that was at first practical. 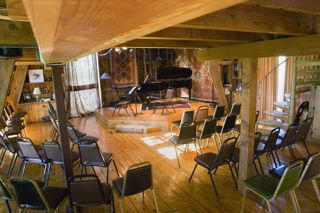 We wanted to perform in a converted barn, the very space where we already practiced and played. The space, and its surroundings, is welcoming, but able to seat, optimally, no more than 80 people. We had no stage, no lights and no parking plan. We were our own maintenance and grounds-keeping staff. We also had ideas about the music we would like to present. We had participated in various summer festivals, and were not too interested in the concept of “summer” music. 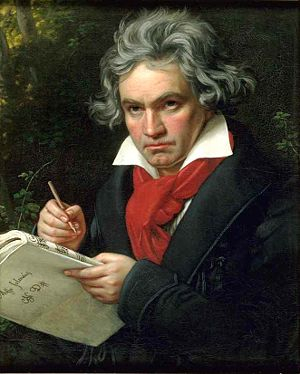 Along with our founding colleagues, Jorja Fleezanis and Michael Steinberg, we came up with some initial programs — Ludwig van Beethoven’s Grosse Fuge, Arnold Schoenberg’s Ode to Napoleon, recent pieces by Helps and John Harbison, thinking of music we wouldn’t likely be asked to prepare at other festivals, in late August. In the official re-opening season (1994) there were three concerts: all Bach, all Mozart, all Schoenberg. Single composer concerts have since been rare at Token Creek, but we have instead done series: many Haydn trios, the complete Mozart concertos for which he made chamber music arrangements; the “esoteric” final period of Bach (below), including generous selections from The Art of Fugue, and The Musical Offering in two different orderings and instrumentations. Our guests have been friends whom we have cone to know in our various travels. We were once told by a possible patron that he would fund the festival for two seasons if we would bring X, a conductor with whom we were in close partnership. 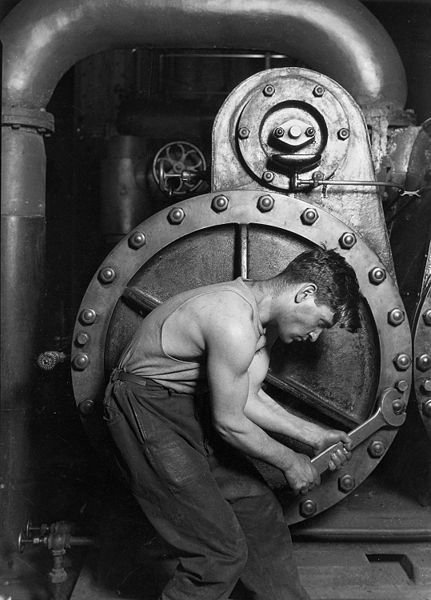 But this is not the way we have chosen to construct our seasons — independence in programming and staffing has remained our most precious freedom. We have presented what interests us, and the varying audience sizes, from sold-out to modest, reflects that determination. Thirty excited, involved listeners provide a sufficient presence, in our small barn, for an unforgettable occasion, like Leonard Stein’s lecture-demonstration on the Hammerklavier sonata (played in live performance by Daniel Barenboim in a YouTube video at bottom) by Ludwig van Beethoven (below). Ten years ago, we expanded into jazz, eventually composer-focused, with an idea that some of the players would play in both, and we would encourage an audience to embrace the whole series. In the early years we stressed themes and issues shared by both forms. (An audience survey later revealed that, in fact, the crossover audience is very small; we were surprised.) The jazz became popular, and began in certain ways to drive the festival, especially logistically (a night-club set up, an eventual two-concerts-per-day schedule). Part of our effort to recapture the original spirit of the festival involves letting go of the jazz for this year, becoming smaller and more thoughtful again. Every musician is challenged, at every point in their development, to try to remember why they went into music, to recapture the basic impulse. Sometimes that requires going back to a starting point, and either starting over, or summarizing what has happened. Institutions, like individuals, are always challenged to grow, to go forward, to move on, and must occasionally reconstruct themselves, at the risk of not fitting expectations, dreams, or the economic model. 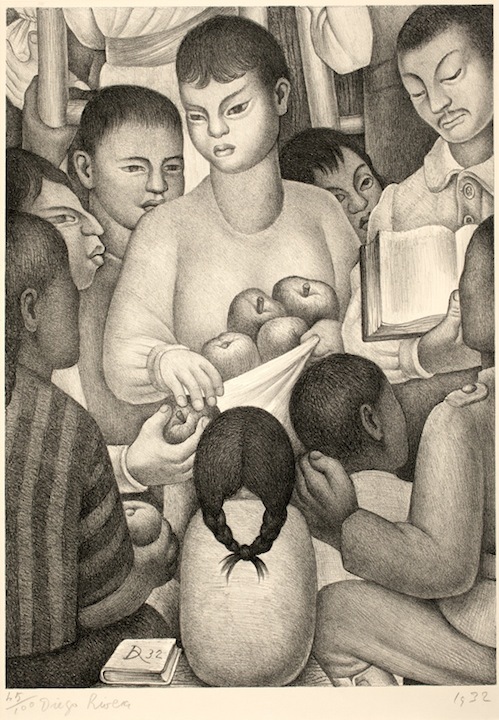 I write with the hope of encountering their best instincts and reconnecting with like souls, the natural constituency. One of the many privileges of co-directing a music festival is study, a chance to pause over music that might go by too fast; a chance, even, to make a connection with music that has remained alien too long. For many years I cherished a suspicion of, close to an aversion to, CPE Bach’s music. This was based on a large number of keyboard pieces I heard in the ‘60s played by the eminent harpsichordist Louis Bagger. The pieces had a pronounced WOW factor, they were calculated to immediate effect, they asked provocative questions, then shirked answering. The non-sequiturs, as in many of today’s novelties, seemed mere posturing, the work of a gadfly without a message. Tied to this was an impression that CPE was an ingenious person. In spite of his good stewardship of the materials left to him from his father, he seemed self-servingly willing to promote J.S. Bach’s teacher reputation, a prescription that stemmed from the competition between them. I now believe many of these impressions were wrong, or at best uninformed. CPE Bach is a complicated case, and needs a much more attentive examination. He was J.S. Bach’s second son. The first, Wilhelm Friedemann, was more talented, but less industrious. 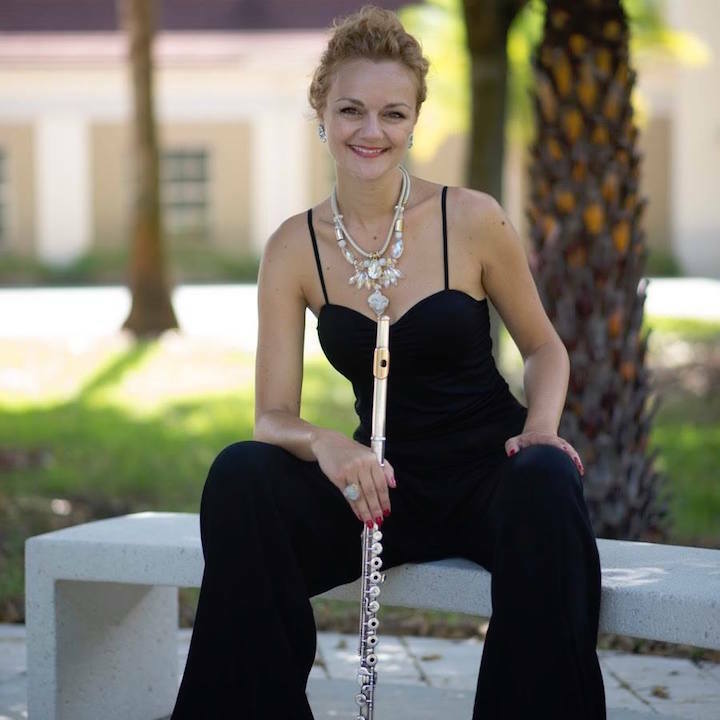 Friedmann’s best pieces seem to have a naturalness and pure musicality unavailable to CPE, but they lack a strategy to fully separate from his father. Such a strategy does CPE deploy, with a vengeance. This took courage and an investigative mind. It seems clear that the son’s valuation of his father’s music grew during the course of his career. 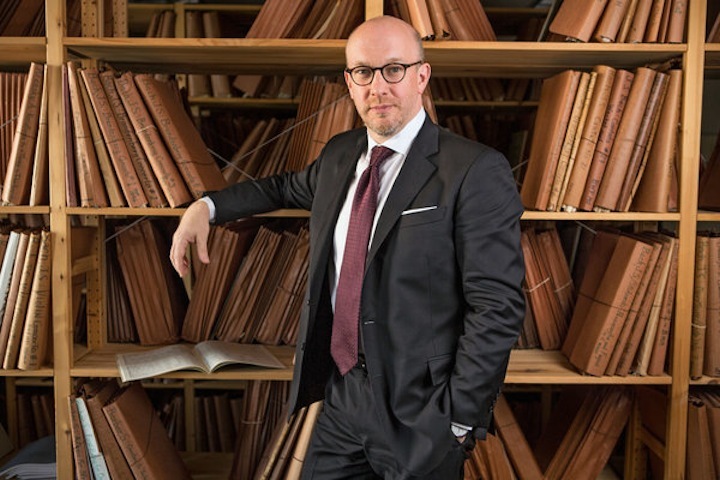 Together with his vast experience as a composer came an appreciation of the foundation he had received from his only teacher, together with a perception of the enormity of that teacher’s artistic achievement. 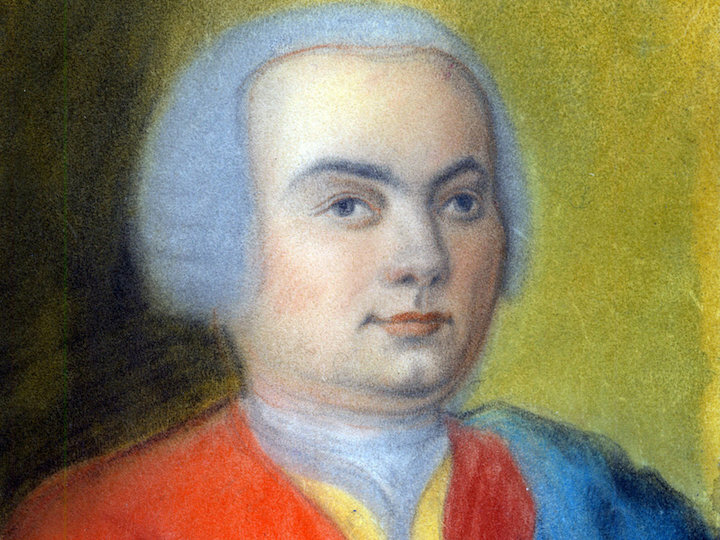 Carl Philip Emmanuel (below, in a 1733 portrait by a relative Gottfried Friedrich Bach) was too good a musician not to notice something: In spite of being the most famous and highly regarded composer in the world by the 1740s (J.S. Bach was still alive), he was not in the same league with the old man. He becomes, instead, an avatar of the new, often at his best while disturbing the logic, proportion and density that were his father’s hallmark. Much has been said about the manner, the tone of much of his music, which says: This need not always be so serious, this need not be so responsible, this is apprehendable right away. 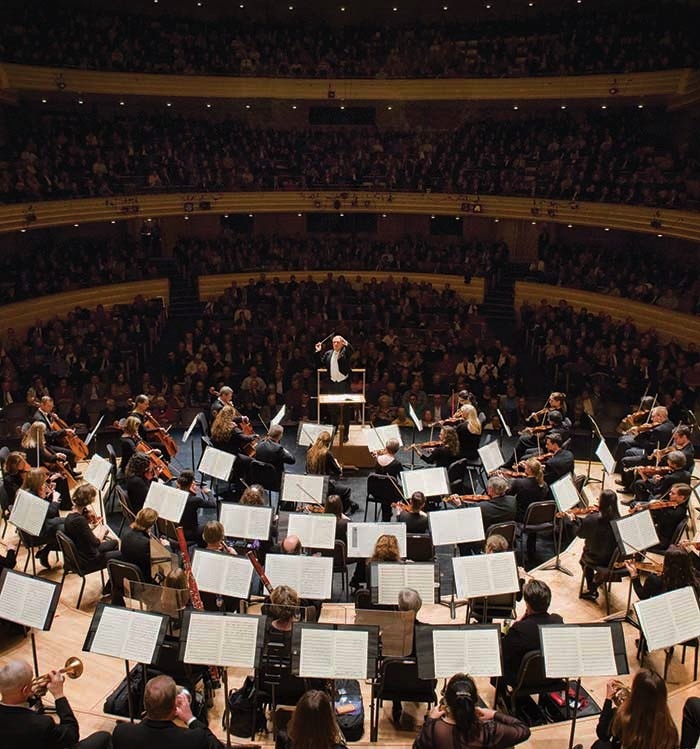 These are things worth stating, periodically, and can be expressed, as in CPE’s music, by a kind of nervousness, hurry, irresponsibility — winning qualities in his best pieces. But the main agent of change in CPE can be very simply described: He dismantles his father’s bass-line—radically clears it out, reduces it much of the time to skeletal support, thus placing new emphasis on the charm, buoyancy and unpredictability of the melodies. J.S. Bach’s music, in asserting that the bass possesses a profile very like the upper parts in activity and articulateness (and often surpasses them in importance) draws on very old principles carried forward from Renaissance polyphony. In reducing and domesticating the bass, CPE achieves a new intelligibility and friendliness of texture, and cuts his hereditary umbilical cord. Still he retains a lot of J.S. in his ability, when he chooses, to develop and vary motives, to spin out large phrases, and to create drama and propulsion. In this 300th anniversary year there is an added fascination: A scholarly filling out of his canon. A great proportion of his output is being made available for the first time in published form. 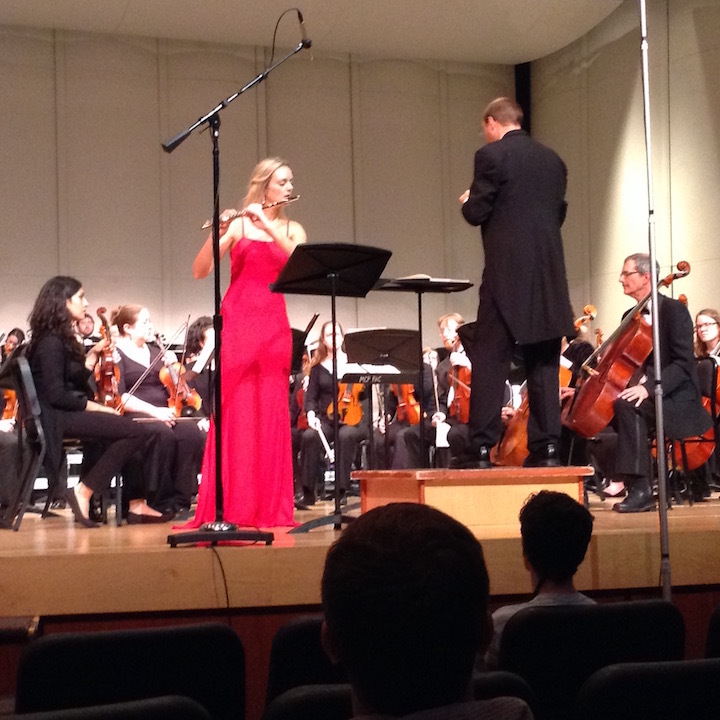 There are many surprises, especially in the form of vocal and instrumental chamber music. “Premieres” are being offered, around the world, and the music, which has always been valued as a necessary historical moment, is now being valued for itself. 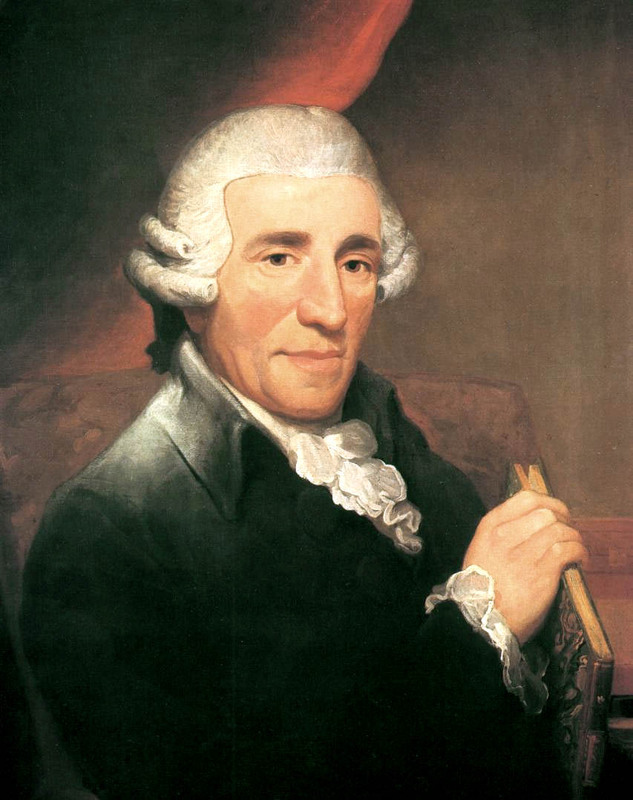 We can hear not only the way he both holds and breaks with his father, we can also hear why Joseph Haydn (below and at the bottom in a YouTube video of the famed Beaux Arts Trio playing the same Haydn piano trio that will be played during this year’s festival) was so taken with this music. It has its own surprises, quirks, and above all a burning energy, singular, bold, drawing our attention, chastening our misconceptions. Classical music: More bad news. 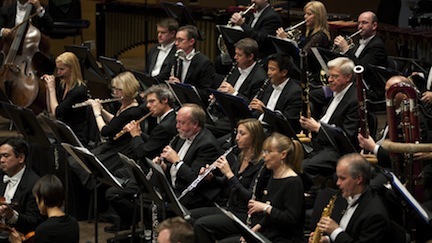 The Minnesota Orchestra cancels its fall season and two Carnegie Hall concerts over labor strife that causes its acclaimed Finnish conductor Osmo Vanska to resign. 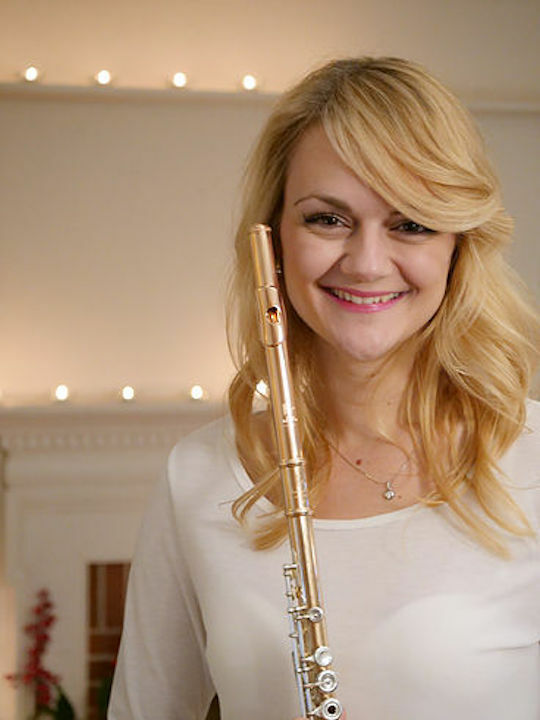 It has been a week of really bad news for classical music. 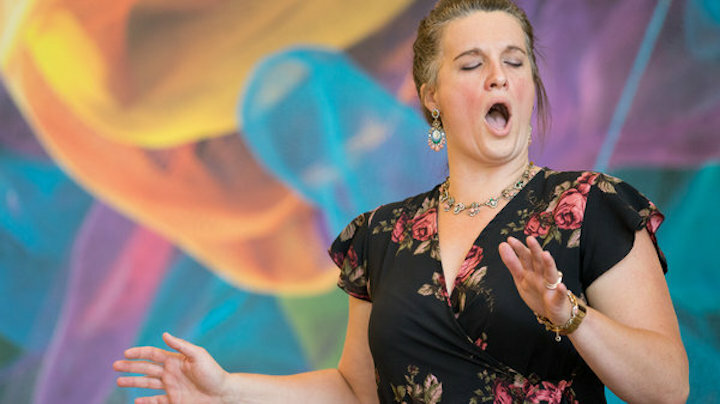 Yesterday I posted a blog about the closing of the New York City Opera – the “People’s Opera” — after 70 years because of a failed attempt to raise the millions of dollars money that it needed to continue. 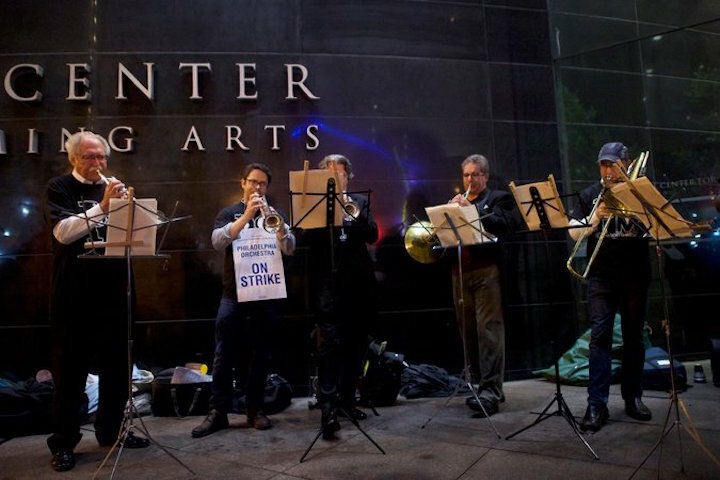 But last week also brought word that the long ongoing labor strife and lock-out at the Minnesota Orchestra (below are the musicians protesting), based in Minneapolis, has not been resolved. To the contrary, the administration and the players still remain so far apart that the fall season has now been canceled. 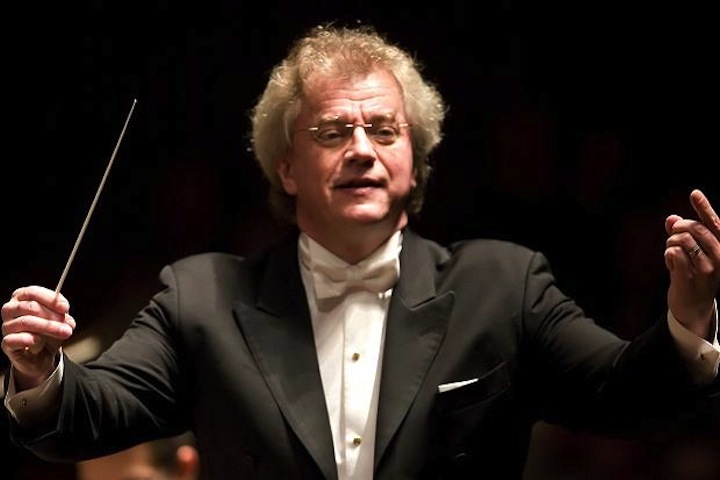 Moreover, the acclaimed Finnish conductor Osma Vanska (below) who led the Minnesota Orchestra has quit. Vanska brought much critical praise to the orchestra with their recordings of a Beethoven symphony and concerto cycle as well as a Grammy-nominated recording (at bottom in a YouTube video) of Sibelius symphonies (all on BIS records). But he has kept his promise of resigning if the two Carnegie Hall concerts by the orchestra were canceled. 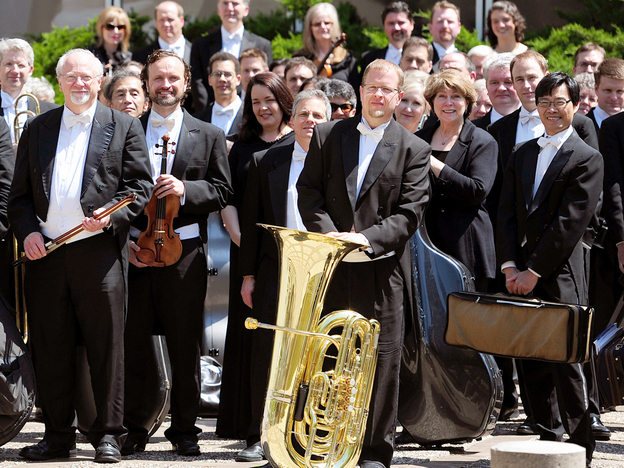 Today I have given notice of my resignation as Music Director and Conductor for the Minnesota Orchestra Association, effective 1 October 2013. It is a very sad day for me. Over ten years ago I was honoured to be invited to take up this position. I moved from Finland to the Twin Cities. 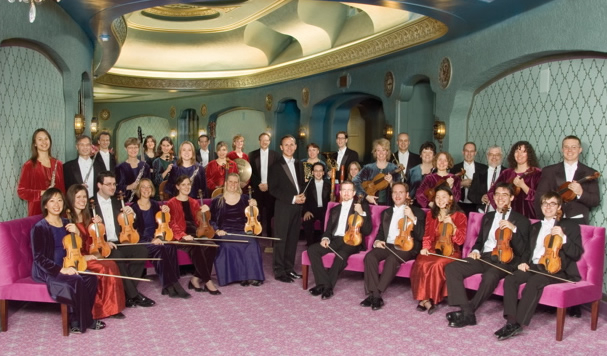 At that time I made clear my belief that the Minnesota Orchestra could become one of the very greatest international ensembles. During the intervening years I have had the privilege of seeing that belief vindicated through the skill, hard work and commitment of this wonderful group of players and with the valued support of the Board of Directors, management and administration team, volunteers, as well as our exceptional community. I send my deepest thanks to everyone involved for what we have achieved together and I wish the Minnesota Orchestra all the very best for its future. Well, we in Madison can be very happy that we don’t seem to have similar problems with the Madison Symphony Orchestra and the Wisconsin Chamber Orchestra – at least not right now. But maybe some fundamental structural reforms need to be made. Maybe the ways of doing business and administering art need to be changed. 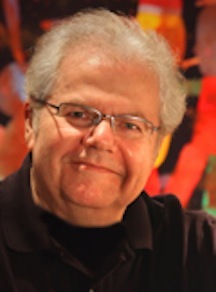 Perhaps one way out of the awful dilemmas is to make the musicians a more integral part of the administration, similar to the way that principal oboist James Roe (below, in a photo by Fred R. Conrad for The New York Times) was made the president and CEO of the New Jersey Symphony Orchestra in June.